RFOS, Venture’s wireless M2M technology, continues to prove to be the route to low-cost, long-range and ultra-low-power wireless application solutions. We thought we’d round up some of our most recent application evaluations fueled by our previous innovations including our outdoor lighting controls, wireless door lock controls, wireless hand sanitizing stations, wireless thermostats, and much more. RFOS can provide the missing link where other wireless solutions such as RFID, WiFi or cell phone modems have shortcomings. With data ranges of up to a mile, customizable network configurations, ultra-low power consumption, and very low cost hardware, wireless monitoring using various license-free radio bands are now being built into assets, allowing them to work together and facilitate higher value services and products. We look forward to your questions about how RFOS can potentially address your application challenges. We’ve recently evaluated irrigation, involving the control of irrigation heads and lawn sprinklers with “buried” valves and sensors (e.g. soil moisture). Our design study, based on Venture’s RFOS technology, shows that a single hub system should work very well for residential and commercial irrigation systems for typical lawn or small and medium field areas of less than 10 acres and could potentially cover up to around 60 or 70 acres in ideal conditions. Larger areas can be covered by multiple cells. The benefits of such a system include eliminating the wiring cost to the valves, reduced installation costs, reduced maintenance costs and improved reliability. 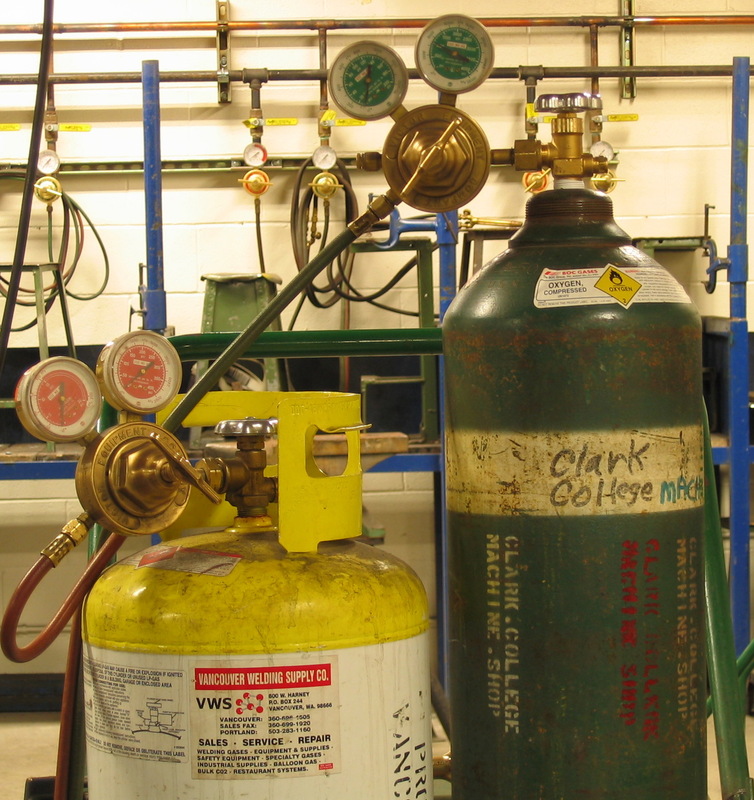 Medium to large installations that use gases, whether they be manufacturing, medical, educational, R&D can involve complex, time consuming and expensive inventory management systems. They typically need to know where each cylinder is, what pressure it contains and optionally parameters like last usage, temperature, leak detection, connected equipment, etc. Existing solutions center around RFID or WiFi for constrained, short range, or cell networks, but both solutions fall short of operational needs. New location-aware RFOS can enable the ideal solution for cylinder inventory management, utilizing both mesh and long range star networks to cover large areas. Imagine all of the construction projects going on in any city suburb, with every portable toilet reporting status via a mesh network. Servicing can be optimized, resulting in better availability and reduced operational costs. Consider that this functionality could be added for a few dollars per unit and be maintenance free and automatically configuring.